Culinary delights, enriching educational hubs and must-visit spots make the “Green Mountain State” a perfect destination for student trips. Vermont offers students a plethora of unique activities that will be sure to excite them. With tasty treats, interesting museums and unparalleled experiences, Vermont guarantees a student trip they won’t forget. A Vermont classic, Ben and Jerry’s gives students a look into the ice cream-making process at its factory headquarters in Waterbury. Students can take a factory tour and learn about the business side of ice cream, including the manufacturing process, while tasting the iconic flavors that made Ben and Jerry’s famous. 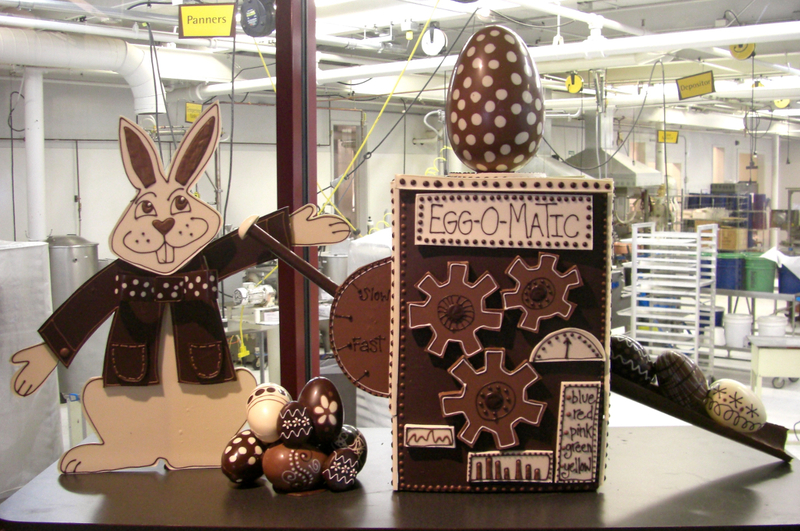 Any student with a sweet tooth will love visiting the Lake Champlain Chocolate Factory in Burlington. Students will learn how chocolate is made and packaged and can taste the wide variety of treats produced on site, including craft truffles, caramels and almond butter crunch. No trip to Vermont is complete without a visit to one of the many production sites of its famous maple syrup. At Sugarbush Farm, students will observe the maple syrup process on the sugar house tour, walk the nature trail to see the sugar maple trees and talk to the farmers who make it all happen. The Vermont Marble Museum in Proctor is the largest marble museum in the world and tells the story of the people and places that made up Vermont’s marble industry. With exhibits such as “Earth Alive- From Dinos to Fluorescence,” students will see the history of our planet and its ongoing geological evolution brought to life. ECHO Lake Aquarium and Science Center in Burlington is home to more than 70 species of fish, amphibians, invertebrates and reptiles native to Vermont’s Lake Champlain Basin. The center offers daily animal encounters and hands-on activities that are educational and student-friendly. Students will get an in-depth look into Vermont’s natural lake ecosystem. Offered through the Vermont Historical Society, the Vermont History Museum and the Vermont Heritage Galleries in Montpelier work to teach students about the state’s rich history and heritage. At the cost of one admission, students will gain access to both attractions, which feature the award-winning “Freedom and Unity: One Ideal Many Stories” exhibit. Students interested in art will enjoy the Shelburne Museum in Shelburne. The museum allows students the pleasure of discovering American history, art and design. With constantly changing exhibits, each visit will be unique and exciting. 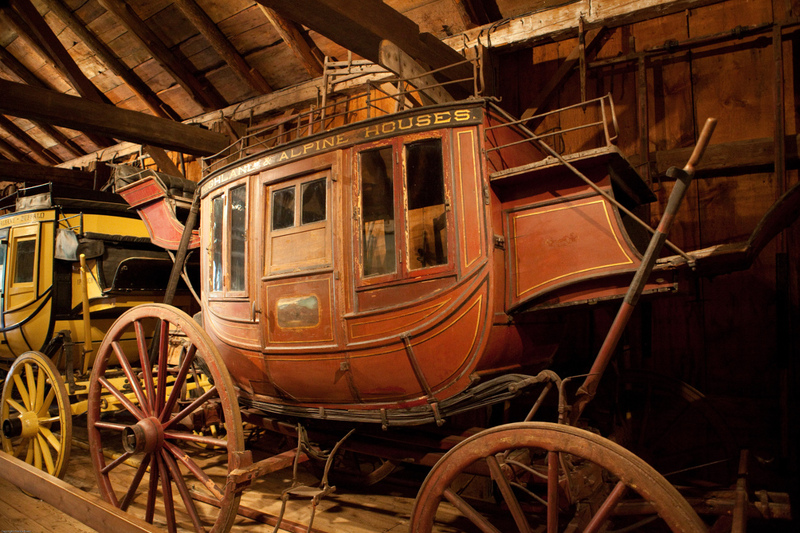 Vermont’s rural heritage is celebrated at Billings Farm, located in Woodstock. Students are invited to celebrate the state’s rural beginnings by taking part in hands-on activities such as milking cows and feeding livestock. Students will experience an authentic sampling of actual farm work and agricultural processes. 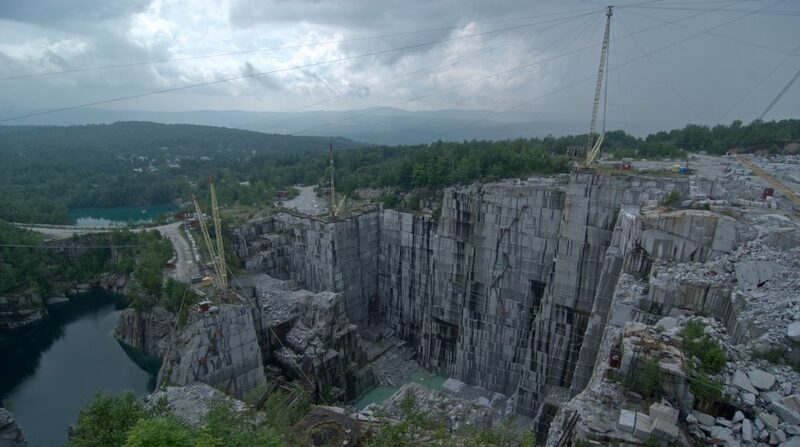 At Rock of Ages Quarry, located appropriately in Graniteville, offers students guided quarry tours that take them to an overlook of Smith Granite Quarry. At nearly 600 feet deep, the quarry is the largest operating deep-hole, dimension granite quarry in the world. Students will observe the production process of granite goods from extraction to sale. 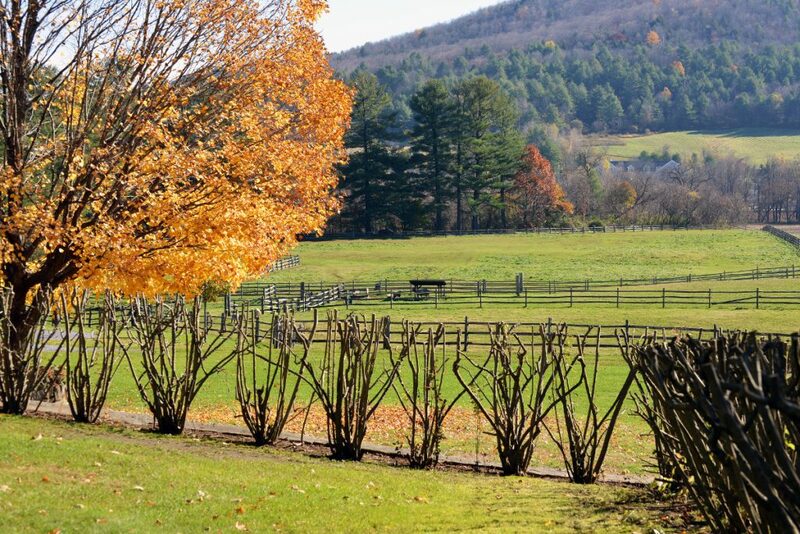 Students wanting a look at the dwellings of the once-elite of Vermont will enjoy Hildene Estate. Home of the Lincoln family, Hildene is a Georgian Revival Style home that features 23 rooms and portrays life as it was in the early 20th century. History and elegance work in tandem to create an unforgettable trip for students.